Quadrigram allows you to engage people by sharing stories that matter. Take a look at the new account for professionals. 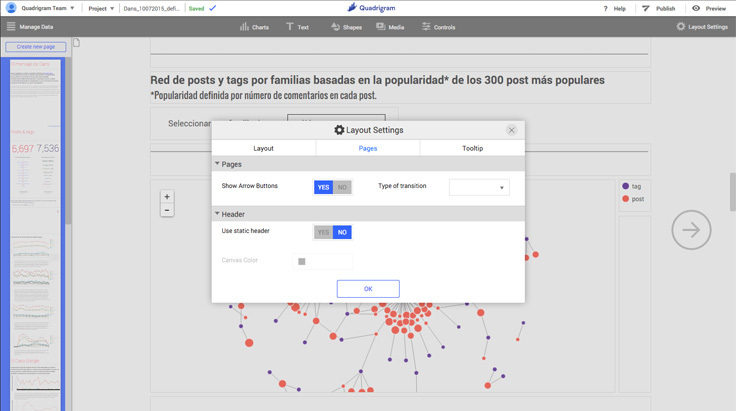 Quadigram is a visual drag & drop data editor that will transform the stories you bring to the web. 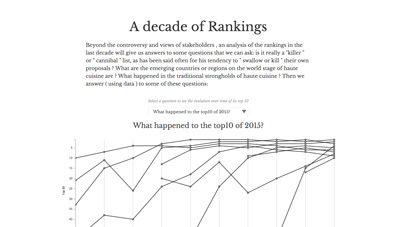 Combine texts, images and interactive visualizations to bring your data to life. 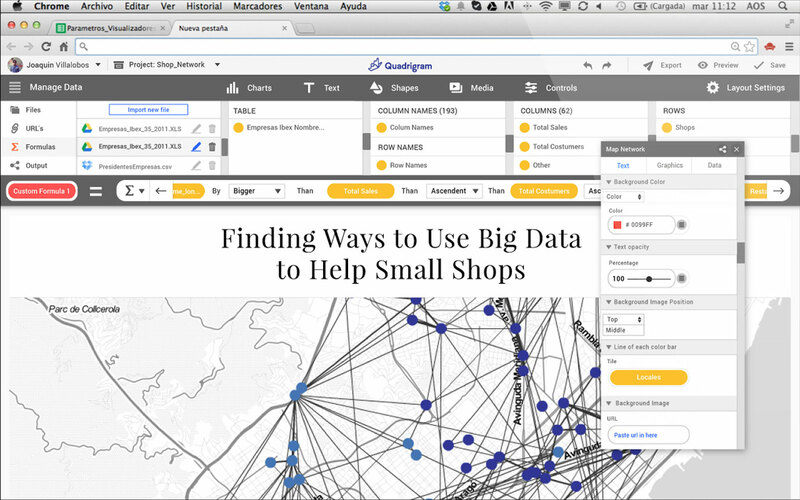 Create articles, presentations or embedded visualizations to communicate your insights. 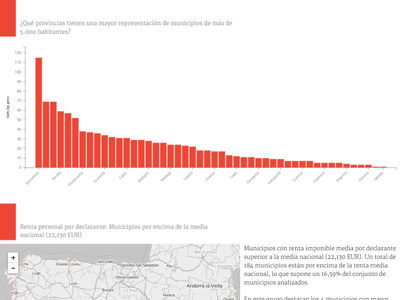 Create rich interactive visualizations without any coding skills. Access any XLS or CSV from your own Google Drive. Quadrigram doesn't store your data. Last May 31, Restaurant Magazine published the list of “The World's 50 Best Restaurants 2015”. How the bygone one-child policy influenced China? How literacy affects children's future? Use it for free, go pro with extra features or contact us for a tailored enterprise plan.